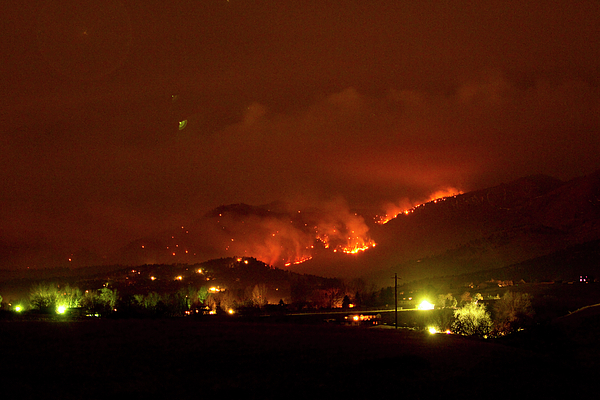 There are no comments for Lefthand Canyon Wildfire Boulder County Colorado 3-11-2011. Click here to post the first comment. 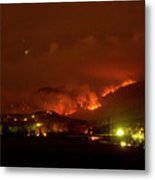 A 200 acre wildfire broke out in the Lefthand Canyon area, in the foothills just north west of the city of Boulder in extremely windy conditions on Friday. 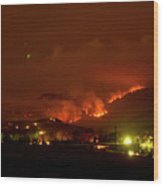 Fire Investigators say the "Lefthand fire" in Boulder County, Colorado is now 25-percent contained on 3-11-2011. 200 homeowners were evacuated. Investigators are saying this fire was human caused. Very Strong winds combined with extremely dry weather have increased the fire danger in and around the Colorado Front Range of the Rockies.